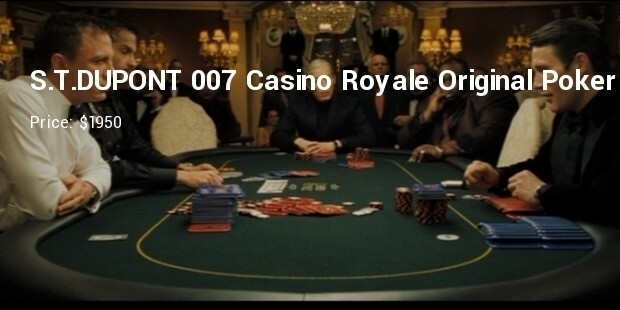 When there a talking about Poker, the picture comes in mind about the 007 series Casino Royal’s $150 million bet of Daniel Craig. 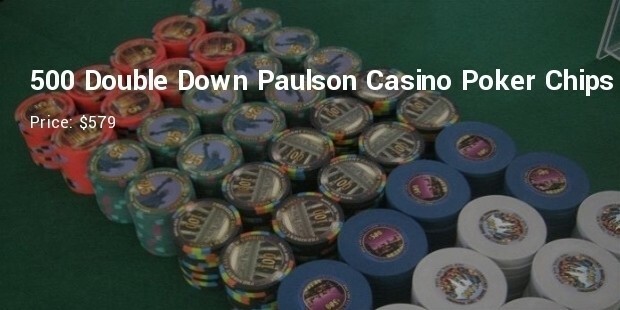 Tourist’s paradise like Texas, Las Vegas, Singapore, and Macau catch the attention of millions of people to endeavor their fortune in the Poker. 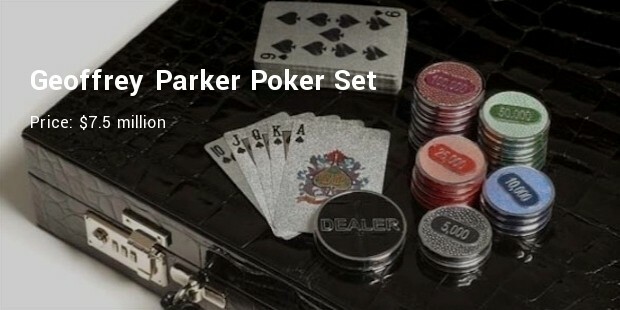 The high-end game manufacturer of UK near the beginning 1960s, Geoffrey Parker had introduced this poker set crusted with white gold and diamonds. Alligator hide case covering with white gold lock and diamond decoration keep the 18 karats white gold made chips. 22, 364 precious stones are used for its beautification. 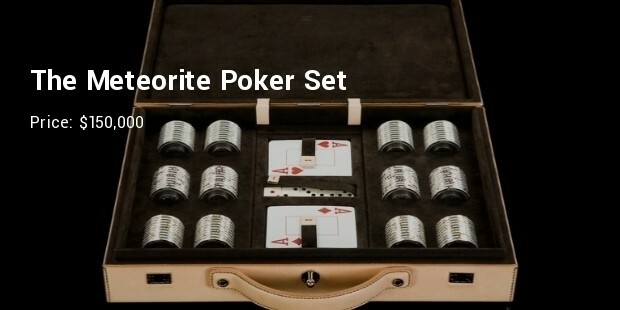 Swedish jeweler, Stahl designed the poker set that contains 120 chips, a complete set of terrific cards and five ivory dice. 18 karats white gold is used all over the set and case. Valuable gems like diamonds, rubies, Sapphires are used for this arty-crafty. 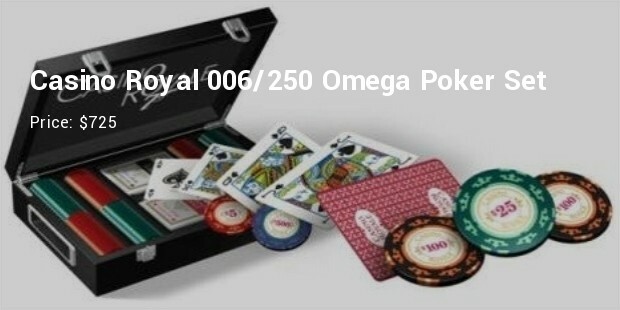 The design is more priceless than the arrangement objects, is once more proved by this inimitable and rare plastic made poker chips set. 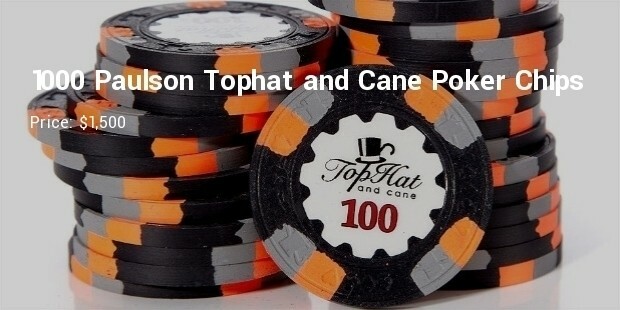 Availability of less information and original design makes it a rarest collectible item for the collectors. Different price in the same name may be a trap for the buyer. 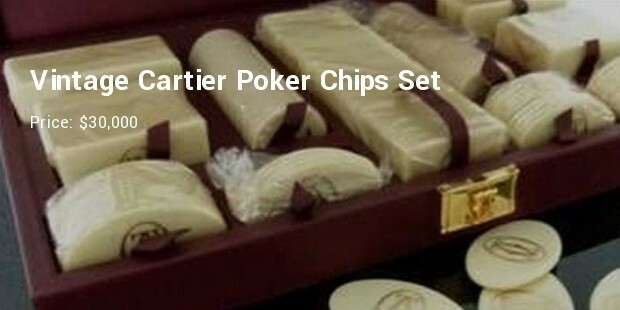 French luxury watchmaker and jeweler, Louis-François Cartier manufactures high-end poker set occasionally. 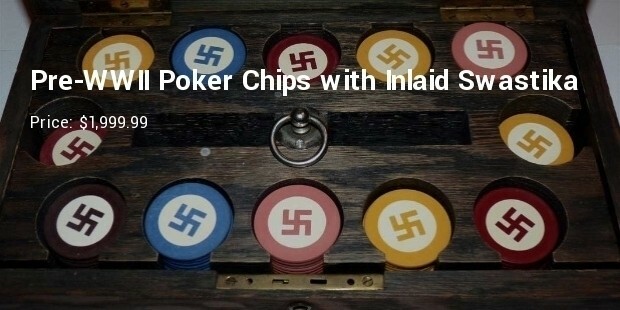 Five colored 360 chips in the case with two set of playing cards and five reddish black dices in wooden and gold plated architecture have made it most expensive. 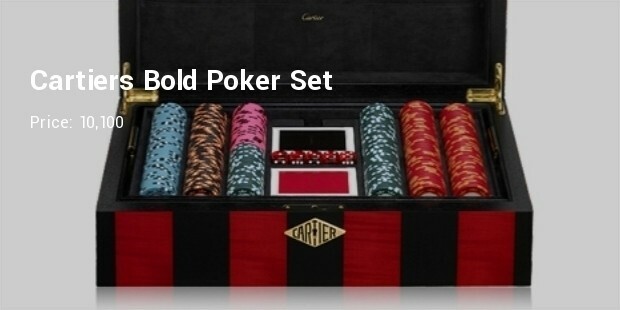 You might be fanatical for Poker, but it will be really tough for you to purchase some surprisingly expensive poker set to play. 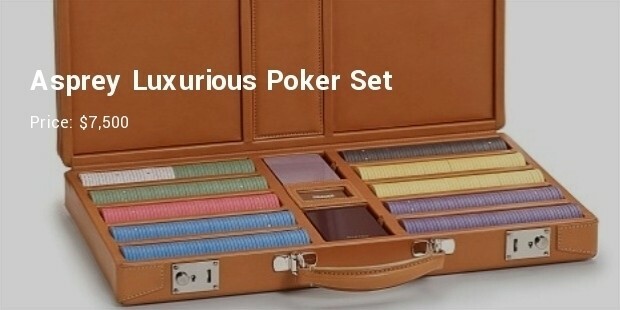 If the kismet has conveyed the break for you to amuse yourself with most expensive poker set, you will be the luckiest one of the civilization.